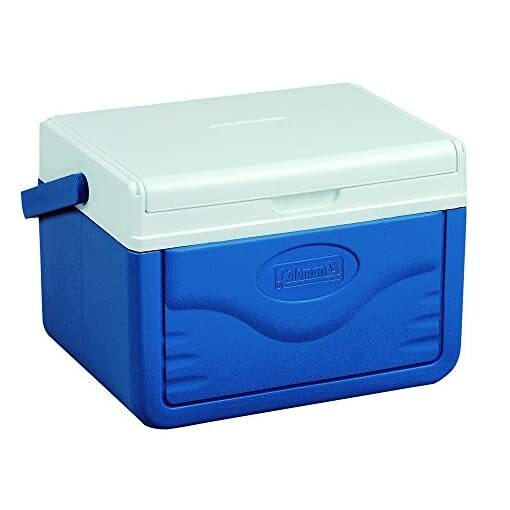 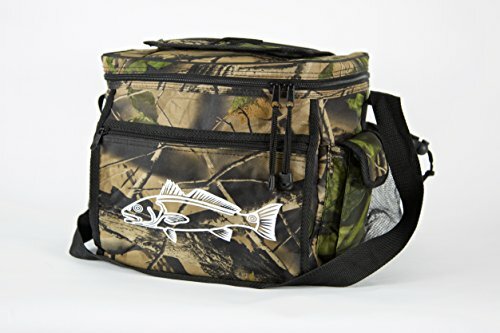 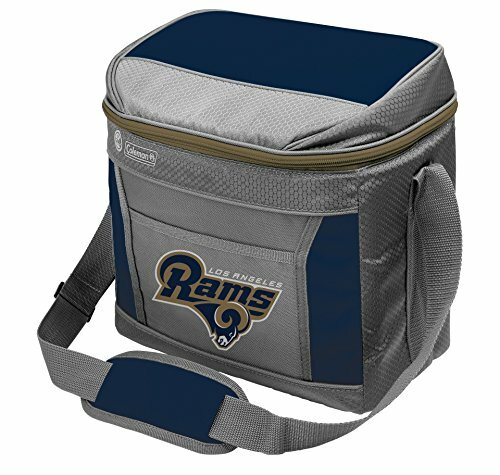 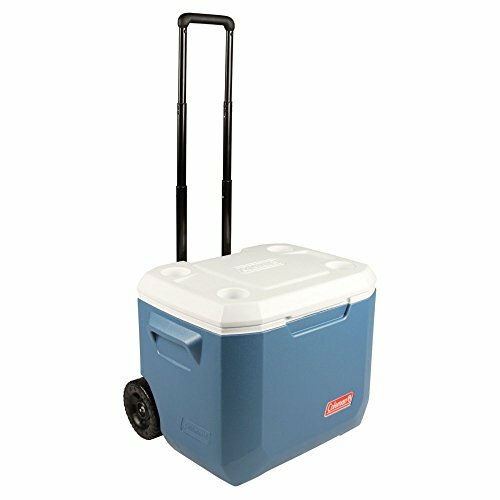 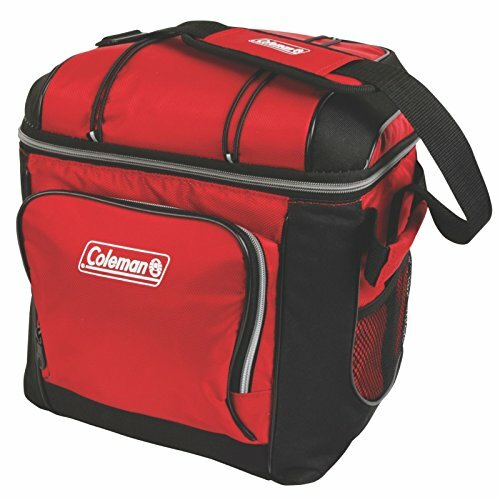 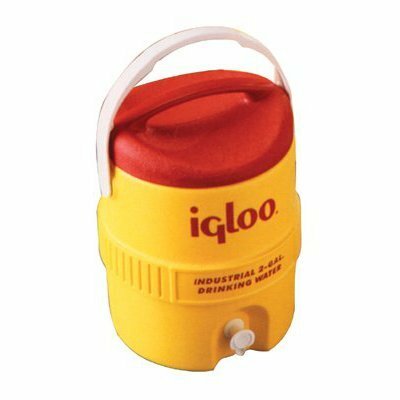 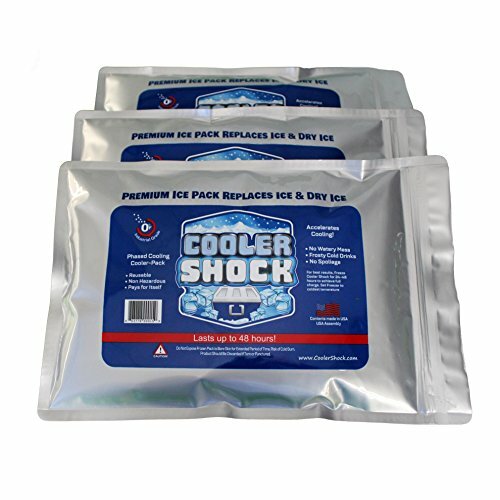 Take a cooler and a mini table with you to your next event when you bring along a Coleman 5 Quart FlipLid Cooler. 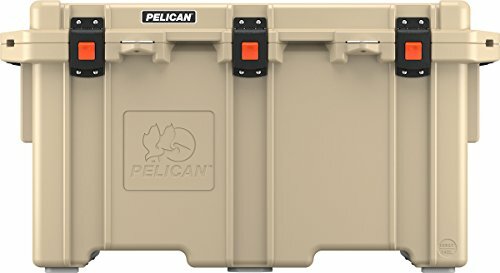 Large enough to hold 6 cans, you’ll have plenty of space to pack a full meal. 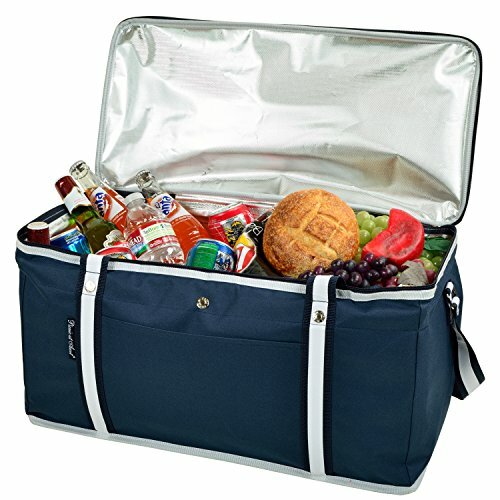 Whether you’re bringing lunch to work or heading out for an afternoon picnic, the bail handle makes getting to your destination easy. 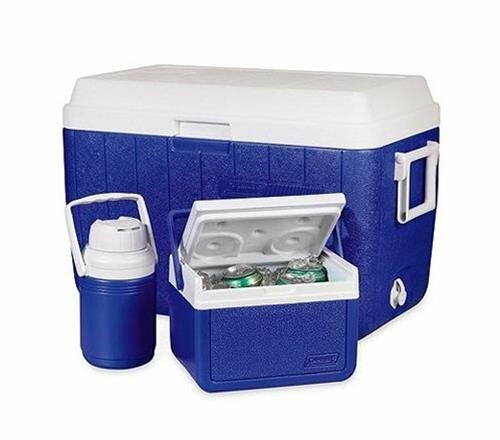 Once you arrive, the FlipLid hinged lid flips over for use as a tray with molded beverage holders. 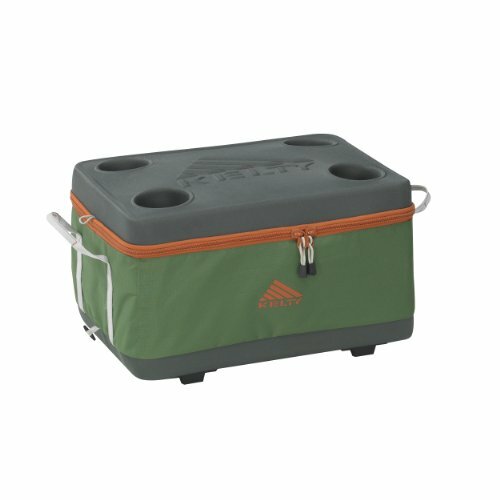 When the fun is done, the EZ-Clean top wipes clean, so you’re ready for your next fun adventure.